Dragon Blogger fans, we have entered into a partnership with SponsoredGiveaways to bring to you an exclusive Laptop Giveaway Sweepstakes for our readers. I worked with our sponsor to pick the best bang for the buck laptop at the $560 price range and we decided to offer the Lenovo Z585 as our giveaway laptop. Now, how SponsoredGiveways works. This Sweepstakes isn’t a Punchtab or Rafflecopter sweepstakes and is much more focused about giving attention to the advertiser or sponsor but the widget and how entries are collected are very similar. SponsoredGiveaways requires advertisers to attach the prize to the giveaway program, so the prize already is funded and guaranteed. What this means however, is that a physical prize isn’t given away by SponsoredGiveaways instead you get an Amazon Gift Certificate via email that is the value of the Lenovo Z585 or an equivalent laptop. Because if for some reason this particular Lenovo Z585 is not sold on Amazon anymore you would have to pick out an Acer Aspire or Toshiba Satellite or other equivalent laptop instead. 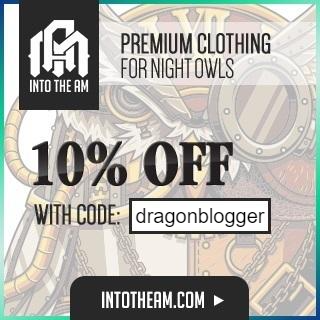 Read my full sponsored giveaways review for more details on the program if you are curious https://www.dragonblogger.com/earn-with-sponsored-giveaways/. If you are the winner and you need help picking out the laptop don’t hesitate to contact me and I will provide assistance and guidance. This giveaway is open Internationally but remember that you are getting an Amazon gift certificate, so if you can’t shop from Amazon, then you won’t be eligible to use the prize, you could still of course do what you want with the gift certificate, sell it to someone…etc. But you still win the Amazon Gift Certificate value of the prize even if you can’t purchase the laptop from Amazon and have it shipped to you. The actual laptop picked out is the Lenovo Z585 15.6-Inch Laptop because I know these laptops and I have previously purchased the Lenovo Z575 for my two boys, they play Guild Wars 2, Minecraft, World of Warcraft on them with ease and without any problems. 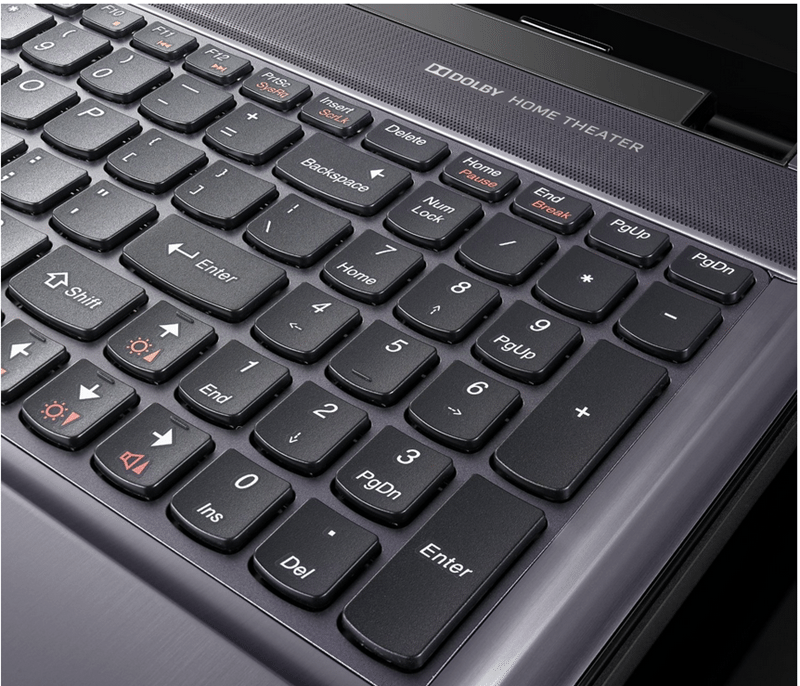 I hand chose this as the best laptop to giveaway for my readers and I have purchased 2 Lenovo Z575 laptops before (the previous A6 model) so I was very comfortable recommending this one to giveaway for readers. I also gave away a Lenovo Z585 for our Thanksgiving Giveaway last year. This laptop is an all purpose laptop that works very well for business or gaming, you won’t find a better laptop for the price. 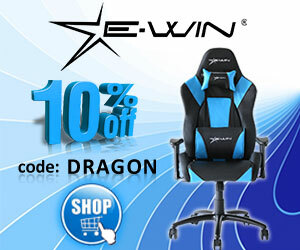 Now, before you officially enter the giveaway, please like or follow DragonBloggerTech or Follow DragonBlogger on Twitter (right sidebar) to help show your support for us offering this giveaway exclusively to our fans. The above social media follows are requests and not official entries for the giveaway. 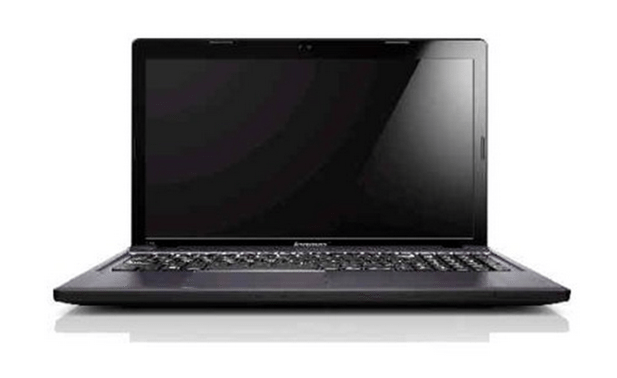 Enter to Win The Lenovo Z585 Laptop or Equivalent. If you have any questions about the giveaway don’t hesitate to contact me, by leaving a comment.